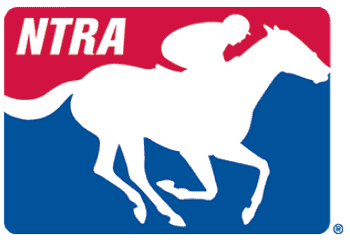 Dr. Rick Arthur is Equine Medical Director at the School of Veterinary Medicine at the University of California at Davis where he is assigned full time to the California Horse Racing Board. He is a graduate of the School of Veterinary Medicine at the University of California at Davis and practiced on the Southern California Thoroughbred racing circuit for over 30 years before becoming Equine Medical Director in 2006. Dr. Arthur is a Past-president of the American Association of Equine Practitioners and has published over 40 scientific articles on diverse horse racing topics. He is a director of the Oak Tree Racing Association and a member of The Jockey Club.